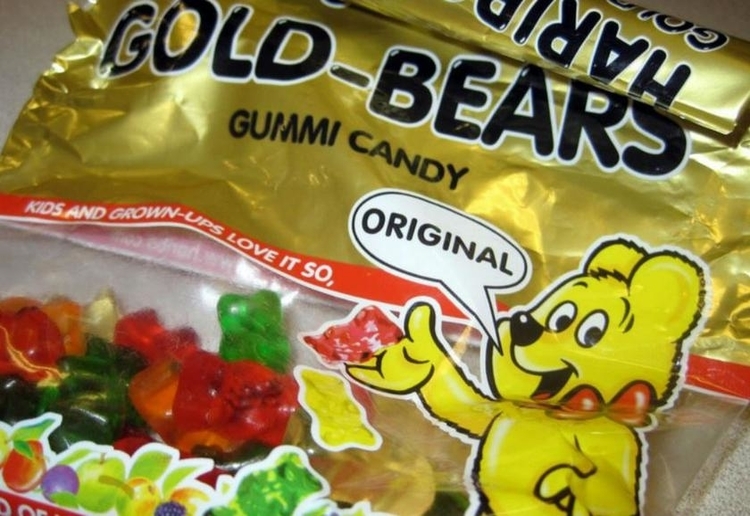 Beware Haribo addicts… these Amazon reviews are not for the faint of heart! Now that we’re sufficiently terrified after reading these reviews, will we really give up our Haribo obsession? Maybe it’s karma for choosing to eat a sugar free lolly? Moral of the story – if you’re going to indulge, go all the way and eat the sugar. Better safe than sorry. Maybe some people are allergic to the sweetener they use. I have eaten them with no problems. There used to be a lolly called Blizzards. They had a sweetener in them that could do that…if you ate the whole packet. There were packaged very similarly to what Lifesavers brand were. That sounds like a marketing opportunity. Forget the Metamucil. Clear your day and eat some gummy bears. After reading this I’d be very careful about how many I ate. This is funny, and I’d love to know why. I’m going to look at Haribo in a different light now!! Bahaha, so funny! Although I wish it were true for me……having trouble I am, Haribo Gummies methinks…..eats the whole pack…..that should do it. Nope. Sigh. Wow – a Clayton’s laxative. Think I’ll avoid these lollies.